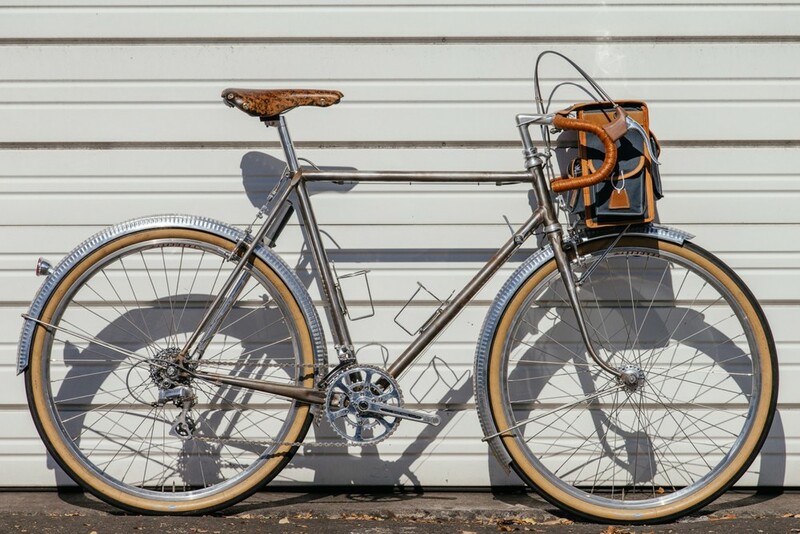 I also stole this image of the official poster for the bike and beer festival from The Radavist site. We didn't have any finished art done so we sent them in our drunken head-badge concept sketch. I think it looks pretty awesome! 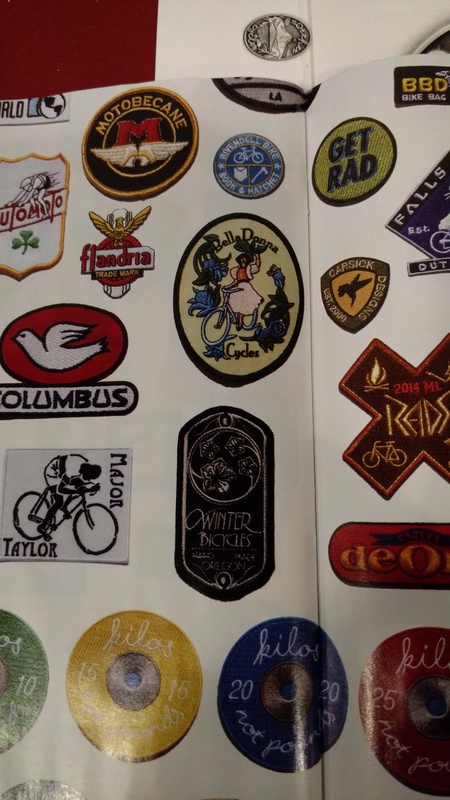 Bicycling Magazine did a cool feature on our favorite patch maker, and included our Belladonna Cycles Patch! Hopefully We'll have a Norther Patch next time! Hey I used to own another cool shop? I did the ever popular , Kenton Cycle Repair. It was my first legit repair shop. I'd had little shops our of my home garage for years so I could practice frame-building and work on my own bikes...and lots of other people's bikes. But, then one day I started a great little neighborhood repair shop, and made is something great with a partner and a few great friends wrenching there for us. Kenton Cycle Repair is a cool little shop... very little. I wanted to take frame-building to the next level, and Kenton didn't. 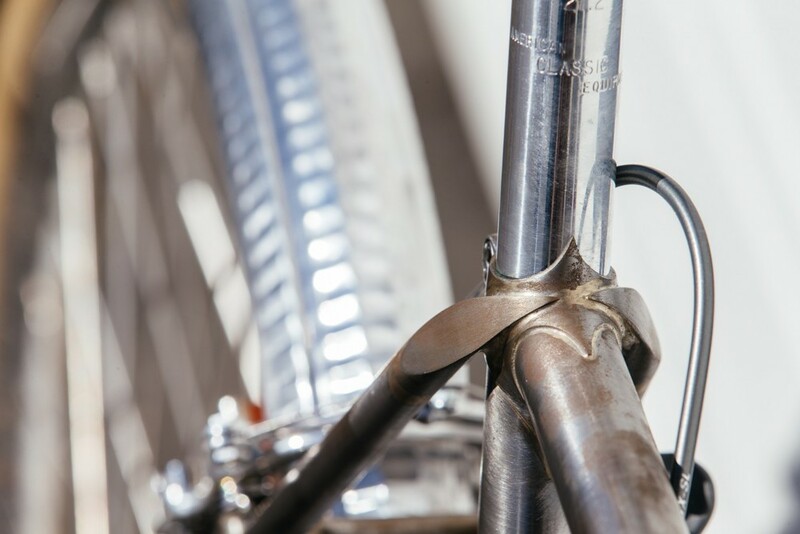 So Norther Cycles was born and the rest, as they say, is all the coolness you can check out and visit at any time! The amazing Bike Portland dot Org! 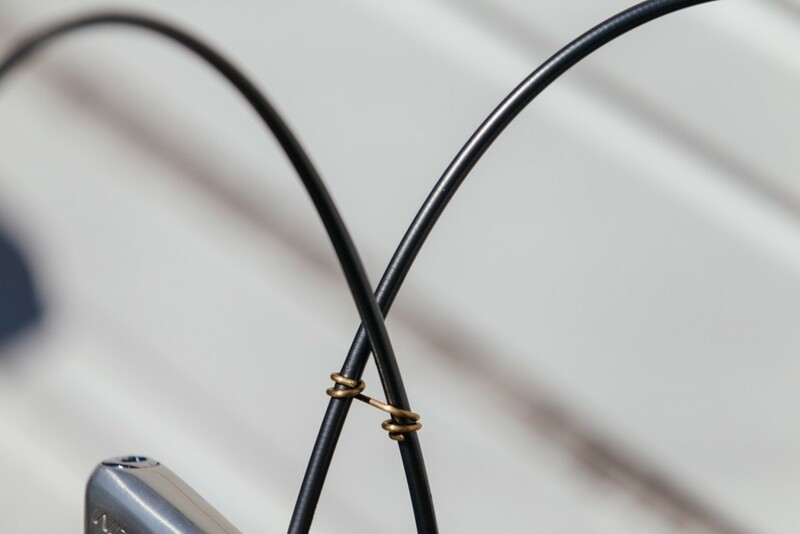 We love Bike Portland and all the amazing work they do, and bike info they put out there. Including all the mentions they do about us!